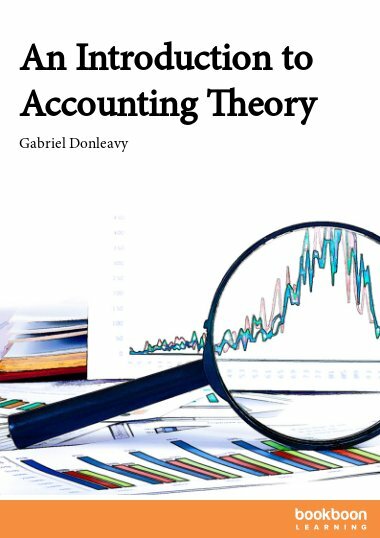 This exercise book is the first of two exercise books that correspond directly with the Using Accounting Information textbook. 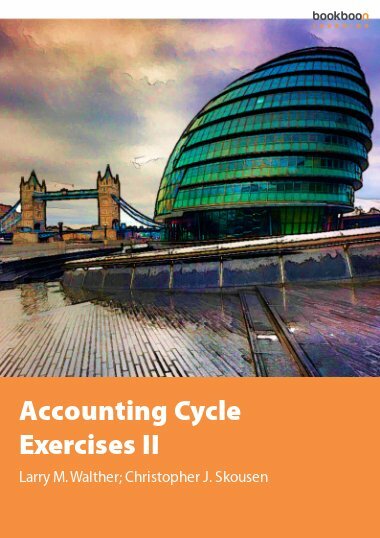 This exercise book is the first of two exercise books that correspond directly with the Using Accounting Information textbook. 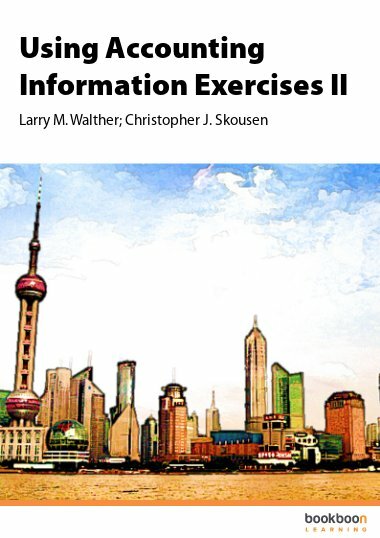 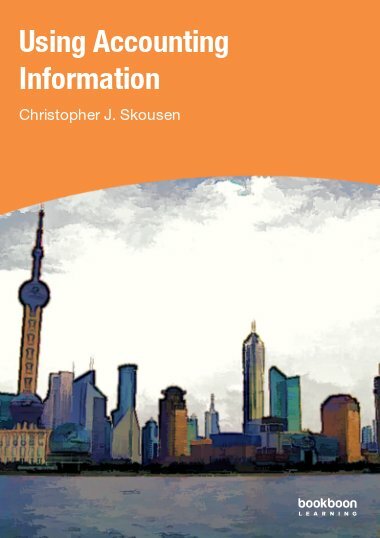 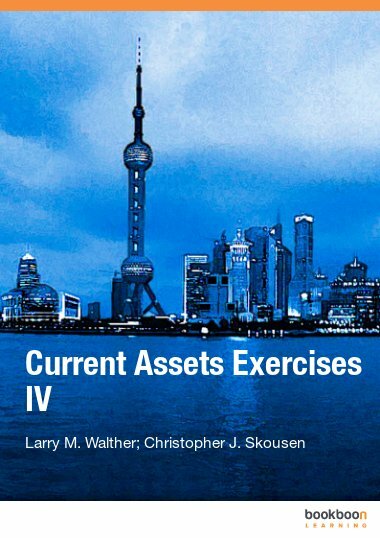 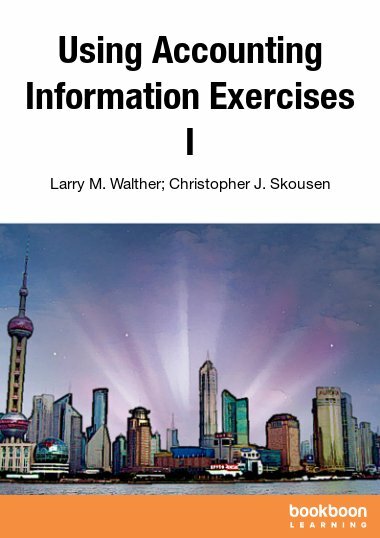 The exercises relate specifically to Part 1 of the Using Accounting Information textbook. 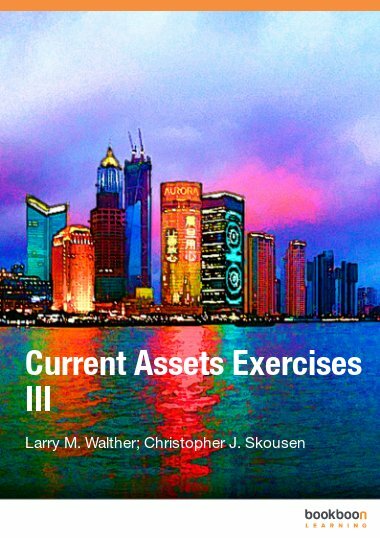 Exercises focus on special reporting situtations, earings per share, price earnings ratios, book value per share, and dividend rates.